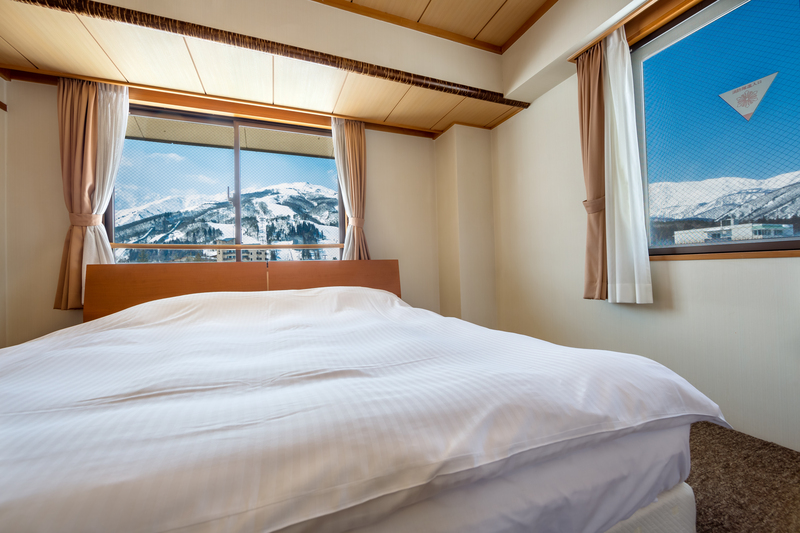 Hotel Oak Forest is nestled in a tranquil woodland between two major ski fields in the popular nightlife area of echoland. 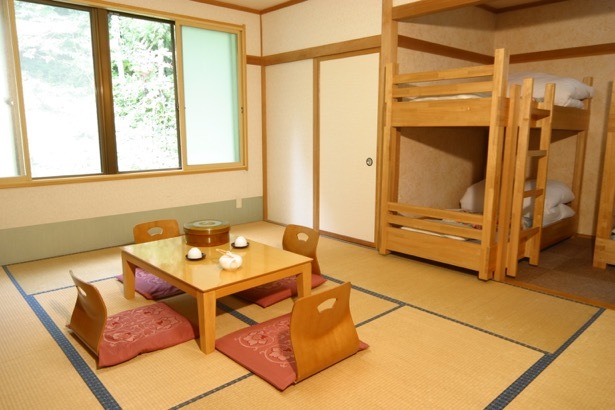 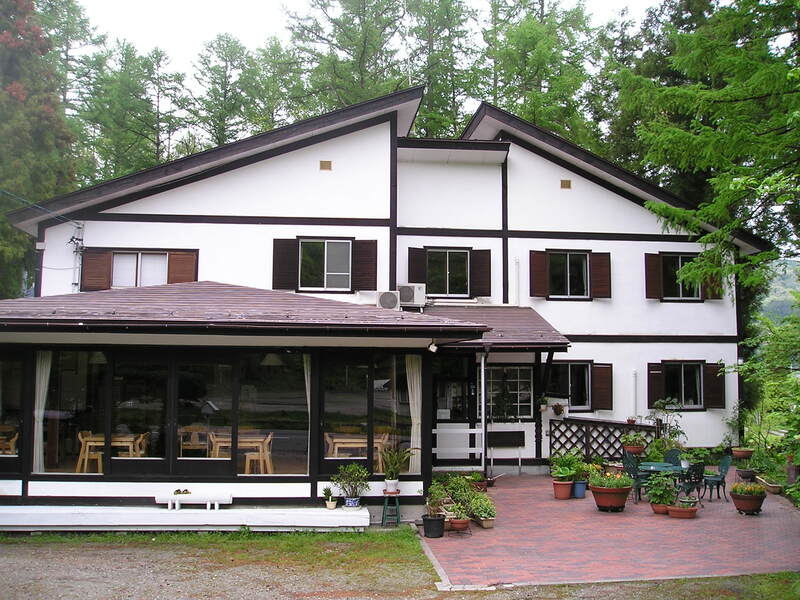 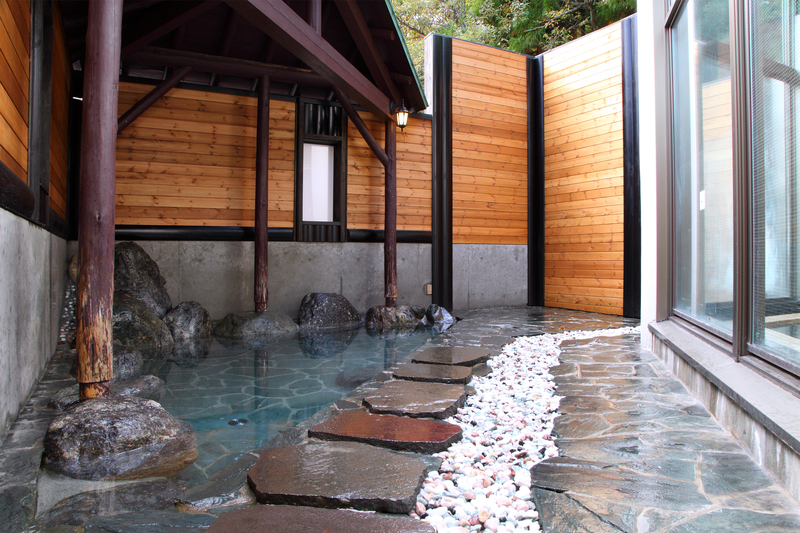 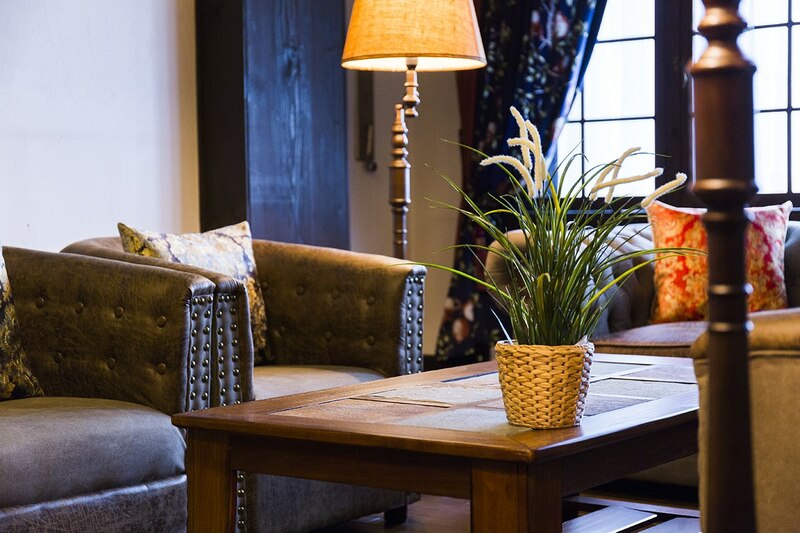 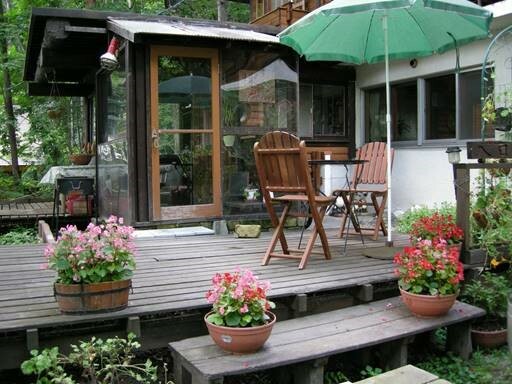 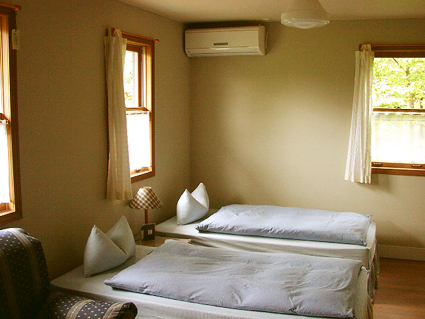 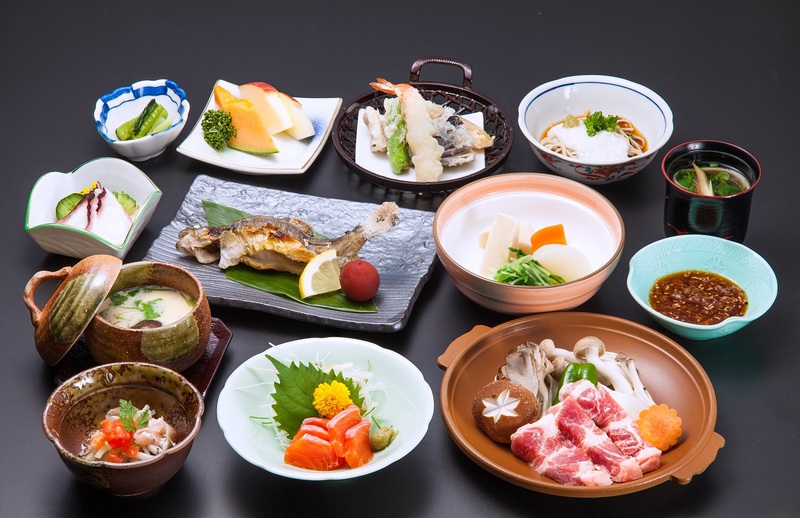 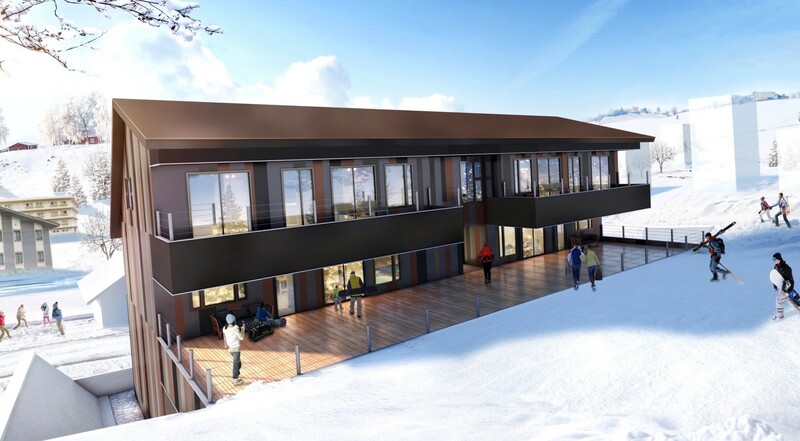 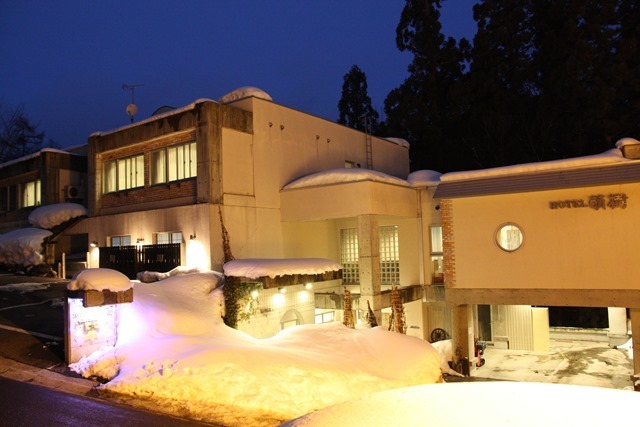 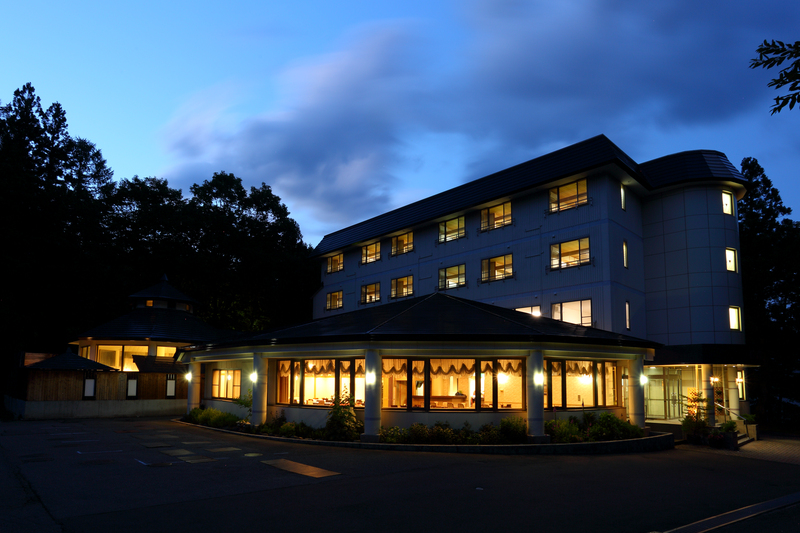 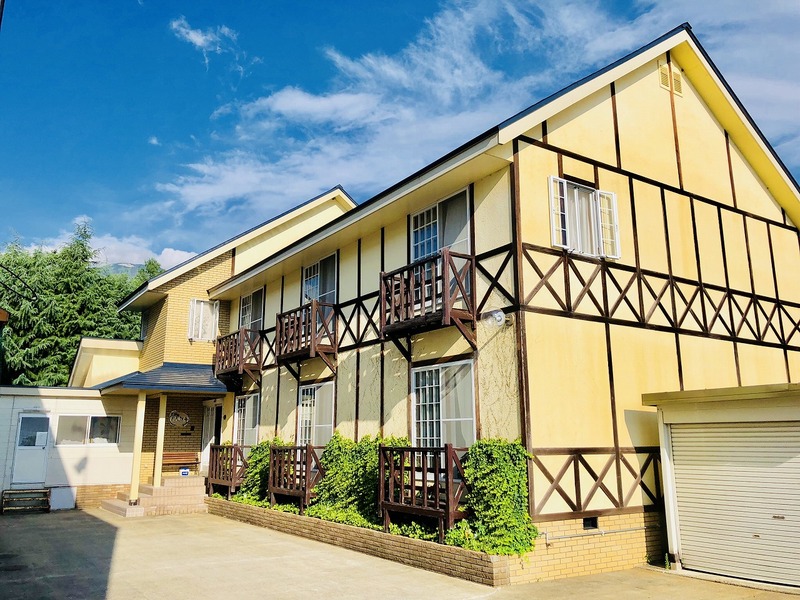 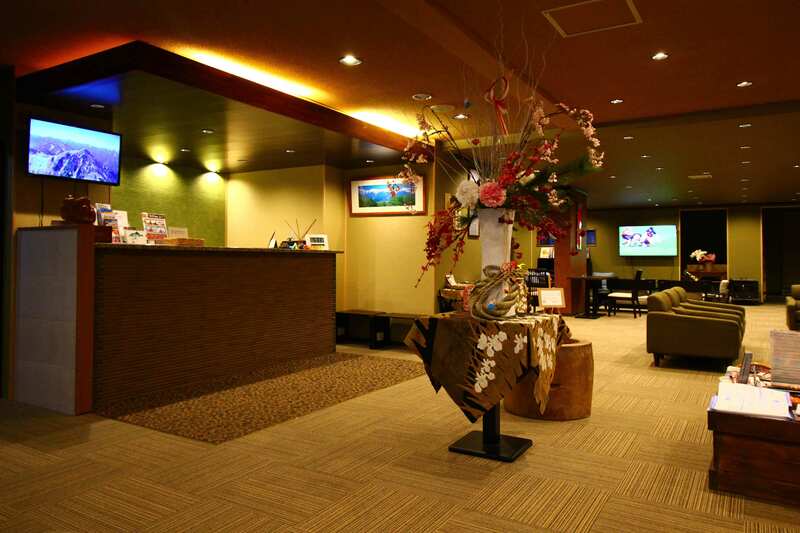 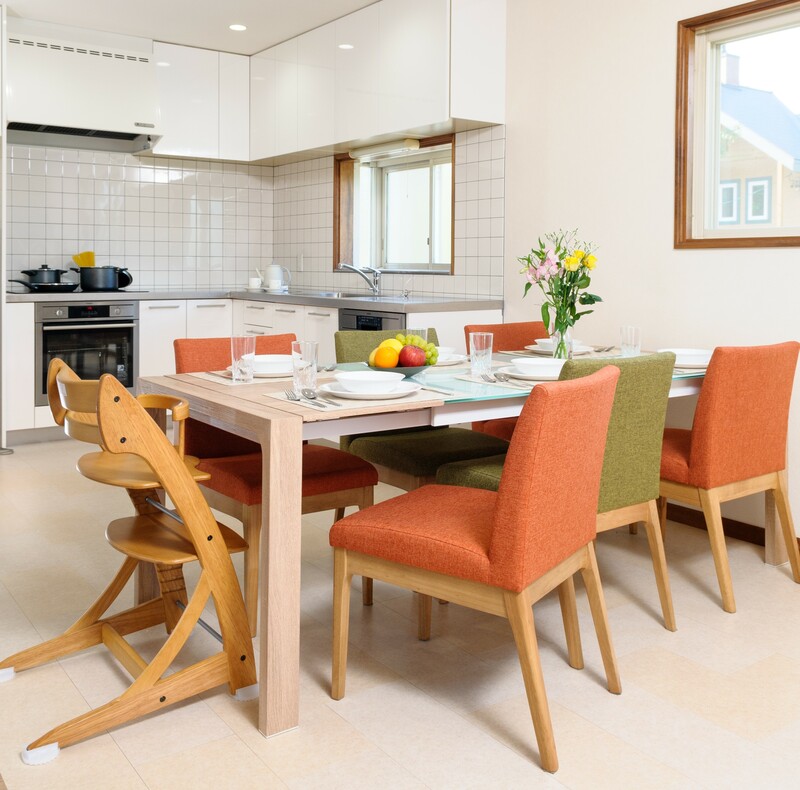 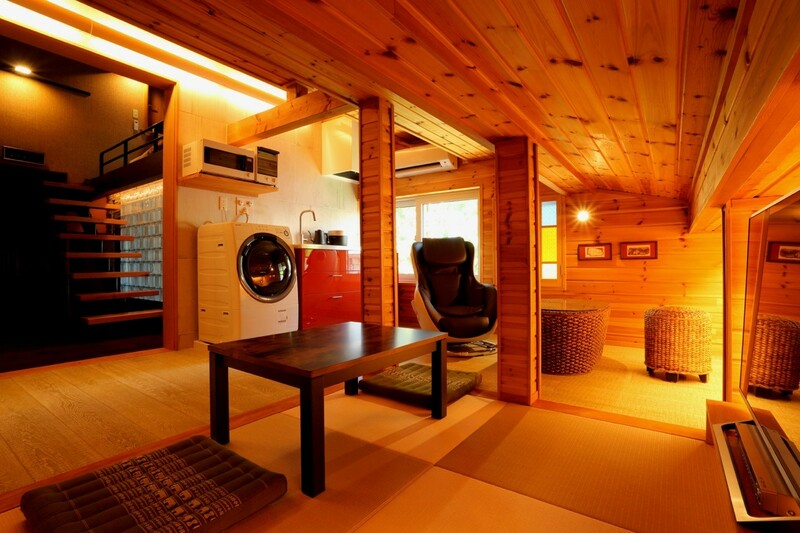 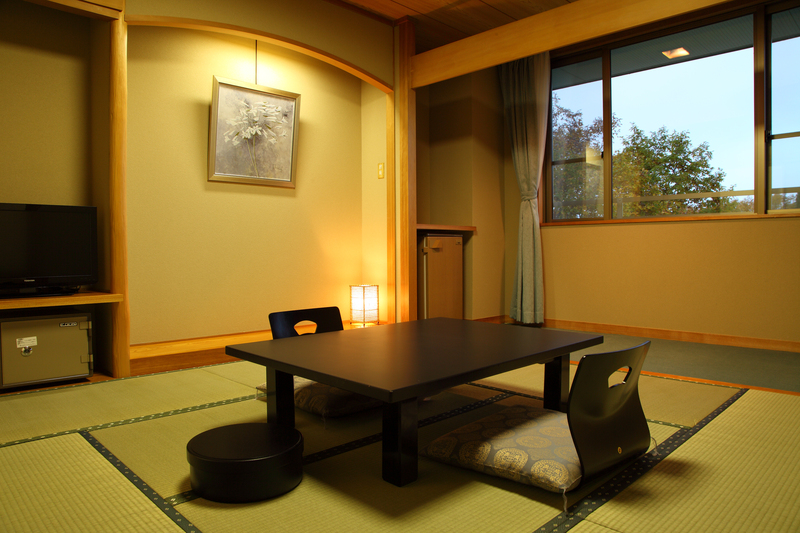 Conveniently located at the free shuttle bus stop to all of Hakuba Valley and only 10 minutes' walk from the Olympic ski jumping stadium and the 'Echoland Main Street.' 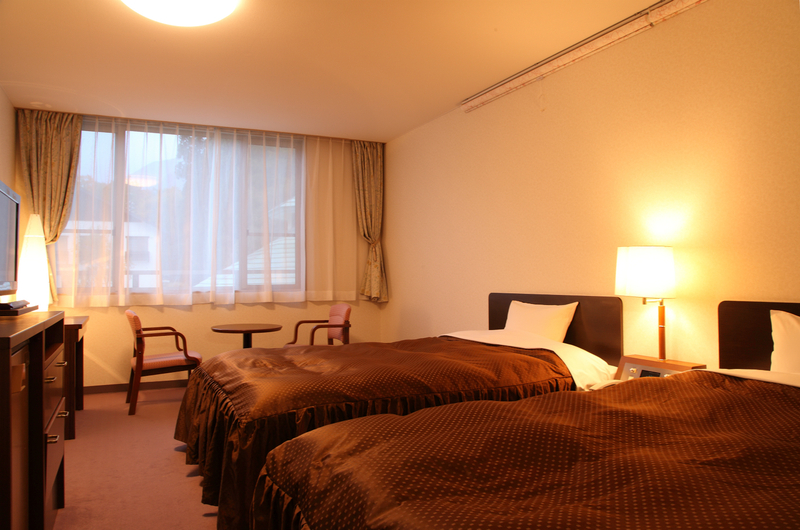 Designed in a simple and sensible style, the hotel offers comfortable rooms and traditional hot spring baths, a perfect space to relax. 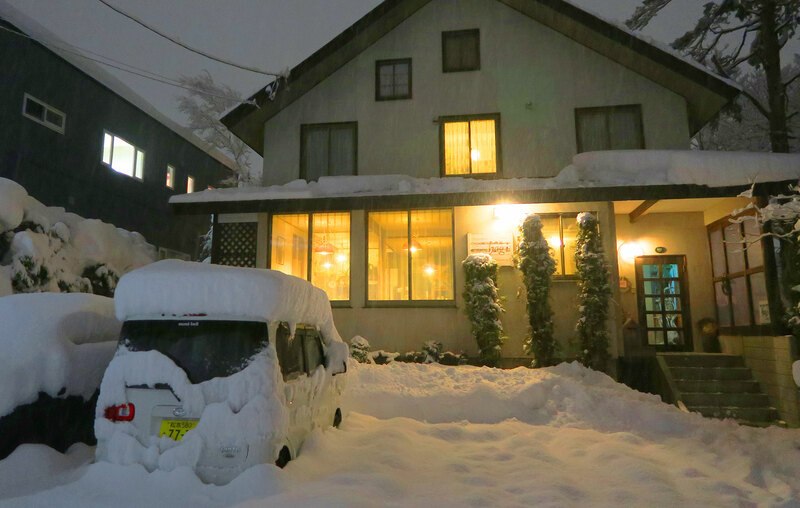 Oak Forest's quiet immediate neighborhood and a short distance from the social heart of Hakuba make it a perfect starting point for fun on and off the mountain. 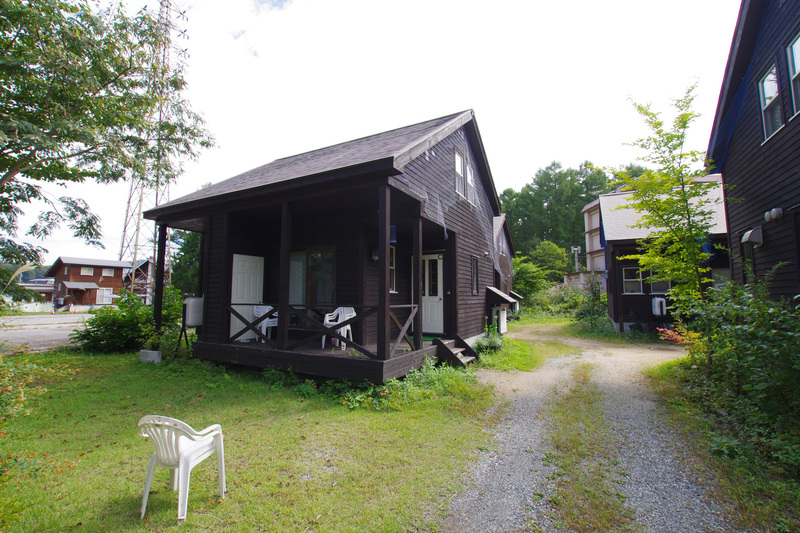 Copyright © 2018 The Tourism Commission of Hakuba Village All rights reserved.